Water is a vital part of our life, without water we cannot live for more than 3 days. Our body contains 70% water, did you know that copper has properties beneficial to your health? In ancient times, there were RO and UV purifiers to make the water pure, that is why our ancestors used to store water in copper vessels and then drink it…. The water stored in a copper vessel is known as Tamra Jal and it has numerous benefits for our body. According to Ayurveda, the water stored in copper utensils has some amazing anti-bacterial, anti-viral and anti-inflammatory properties which are very good for our bodies. This water can also kill the bacteria which produces toxins in the body and also help in the reduction of toxins. One of the most important benefits of drinking water in a copper water bottle is that your digestive system will improve. If you have any problems such as indigestion or an ulcer, the copper water will help your stomach to heal. Copper is rich in an anti-inflammatory property so it has the bacteria that detoxifies the entire stomach and helps your liver and kidney in regulating and cleansing your stomach. If you are dieting a lot but see no difference in your body weight then you should try drinking water in a copper vessel. 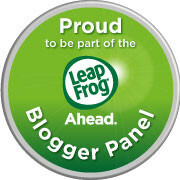 Copper has the ability to break down your stored fat and then release it through your urine. With copper water bottle benefits you can lose your body fat easily and get your body into shape. As copper is beneficial for weight loss it is also helpful in slowing down ageing. Copper has antioxidants which are helpful in producing new cells in our skin which reduces the fine lines and wrinkles. 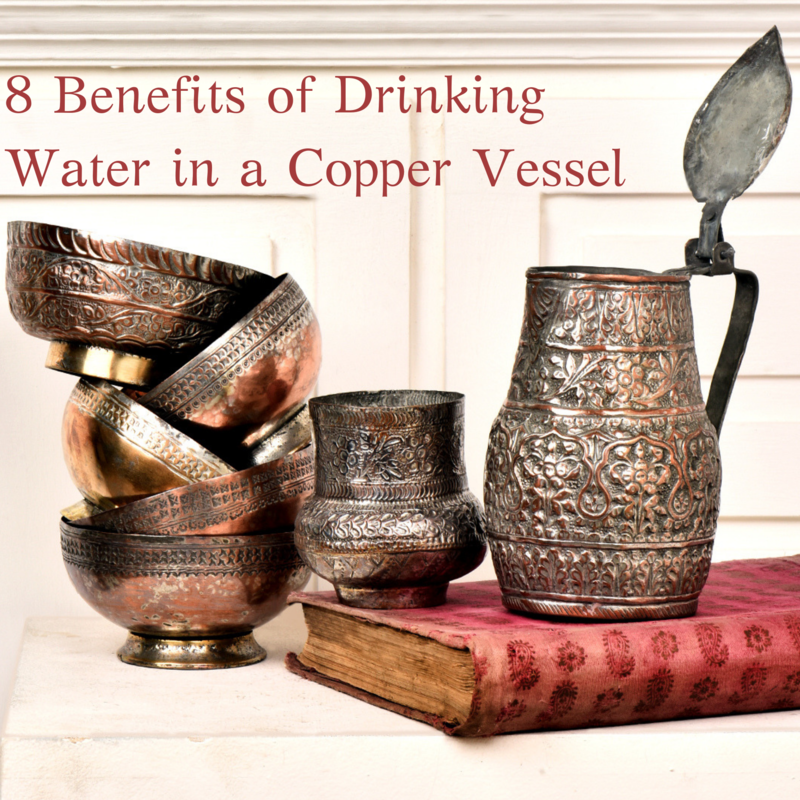 So drinking water from a copper vessel will help to give you a glowing, soft and smooth skin. Yes, it is true that if you store water in a copper utensil and drink it, the risk of cancer may be reduced. Copper has the antioxidants properties which fight against the cancer-causing bacteria – you can help to prevent yourself from cancer with copper water bottle benefits. If you have joint pain or arthritis then copper water is beneficial for this as well. The anti-inflammatory property of copper is helpful in reducing the joint pain and also strengthens your bones. Our brain works with neurons and they transmit information to each another through synapses. These neurons have a covering sheath which is helpful with the flowing of impulses and acts as a conductive agent. With copper, the phospholipids are synthesis, as they are very important in forming the myelin sheath. This can help your brain to work faster and more efficiently. Copper is oligodynamic in nature that is why it has the ability to destroy outside bacteria and it works against E.coli and S.aureus. These two bacteria are very severe and can cause you serious illness, if you drink water from a copper vessel then you can help to prevent yourself from these. Thyroid problems can happen to anyone that has a lower level of copper in the body. If you start drinking water in a copper vessel then the amount of copper in your body remains balanced and you shouldn’t have a thyroid gland issue. So these are the 8 main healing benefits of drinking water in a copper vessel but there are many more too. If you are suffering from any of these issues such as stubborn body fat, stomach irritation, thyroid gland issues etc then start drinking water in a copper vessel plus store the water in a copper utensil overnight to improve your health. Were you aware of any of these benefits?